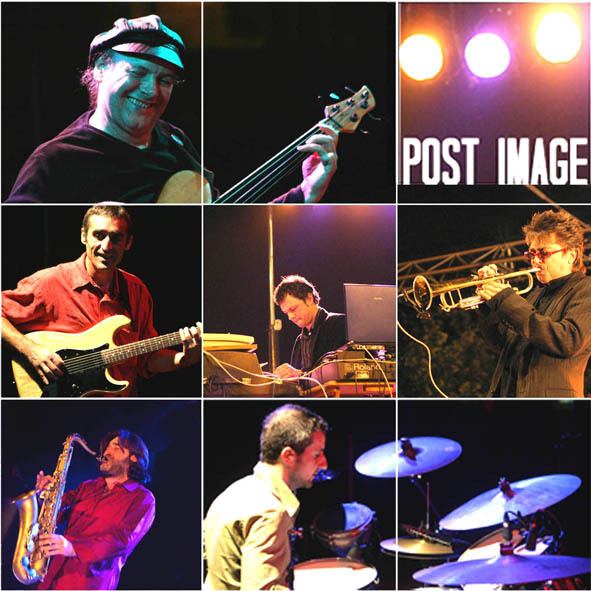 Since its creation in 1987 in Bordeaux (France), Post Image was on stage together with some of the greatest musicians like Miles Davis, Tony Williams, Herbie Hancock, Wayne Shorter, John Mac Laughlin, Steve Coleman, Joe Zawinul Syndicate, Trilok Gurtu, Billy Cobham, Magma, Dollar Brand, Jan Garbarek, Peter Erskine, Roy Hargrove. 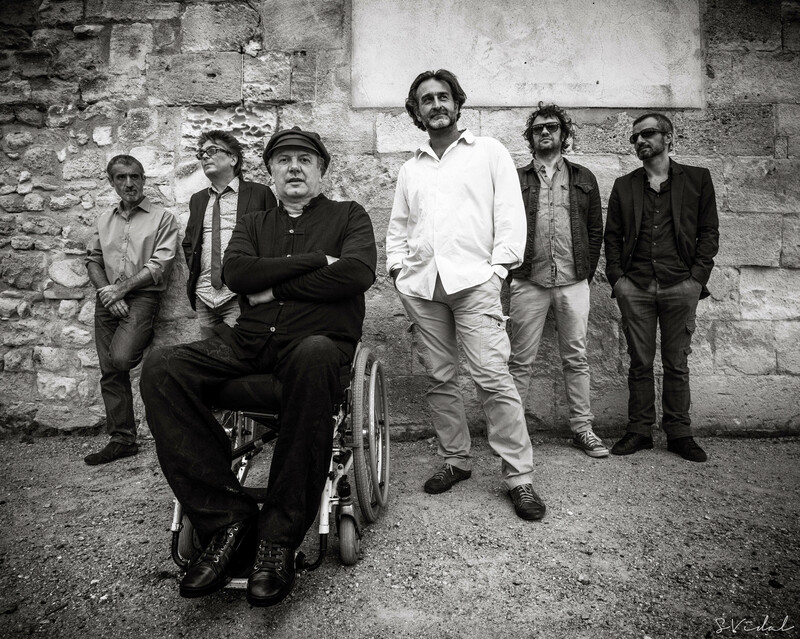 Post Image is still pursuing its evolution distilling, with warm and conviviality, a music classify in an “Electro-Jazz-Fusion” mouvance. 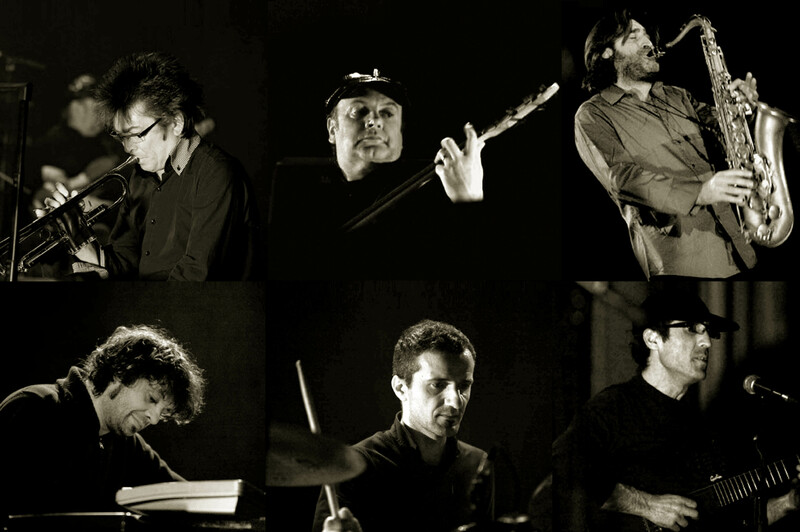 The band's compositions, always full of spontaneity and enthousiasm, contain modern sonorities and atmospheres, inviting the public to a lively, energetic and emotional journey. 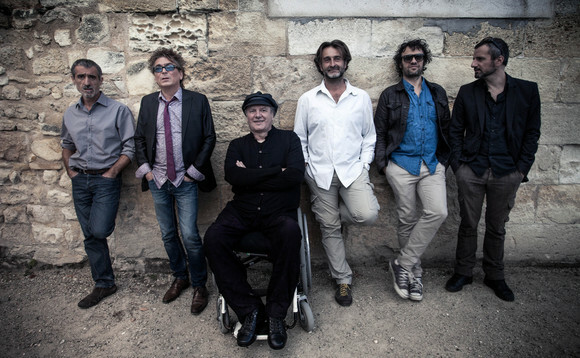 "The talent of the players serve the music, they work as a band, in a very dynamic way." " A soothing and kindly celestial feeling emanates from this music and its very chiselled and fluid arrangements, in a cohesion which the band achieved to build up through its experiments! Such is the esthetics of Post Image, allying lyricism, pulsation and melodic elegance. "